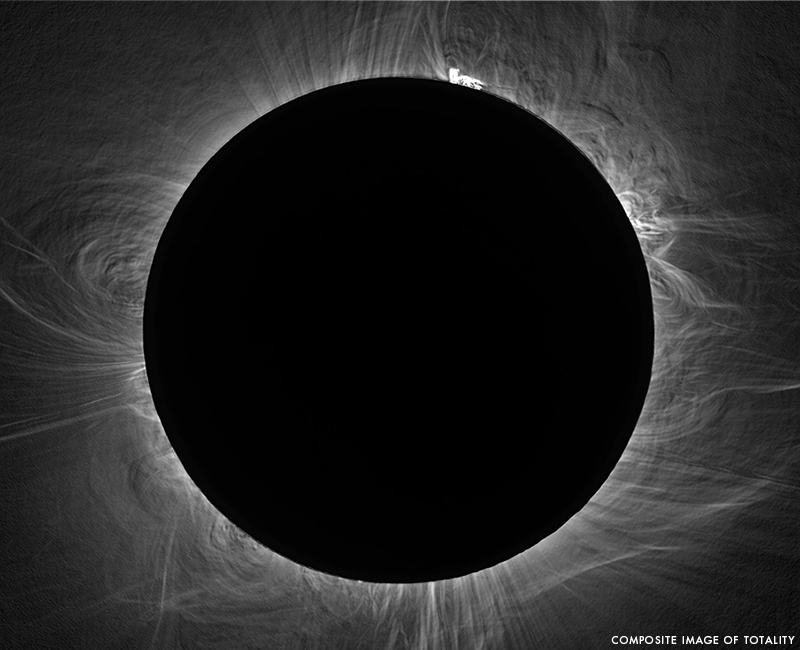 For the first time in 99 years, America will experience a coast-to-coast total solar eclipse on August 21. If you are located in a 100-mile-wide path known as the line of totality, you should be able to witness a full daytime eclipse, cloud cover permitting. Check Nasa’s interactive solar eclipse map to track the time and duration of the eclipse across the country. 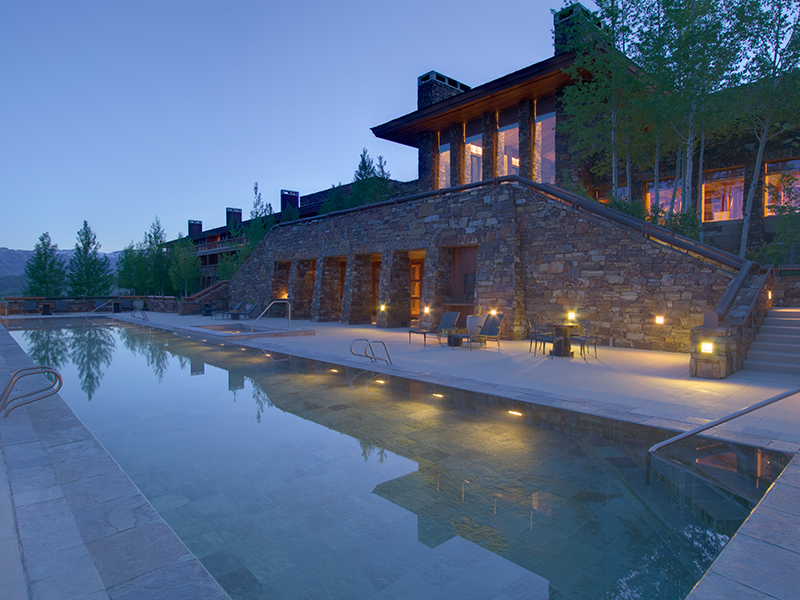 Clear skies are more likely in states like Oregon, Idaho, and Wyoming, where beautiful hotels make the most of the natural surroundings. 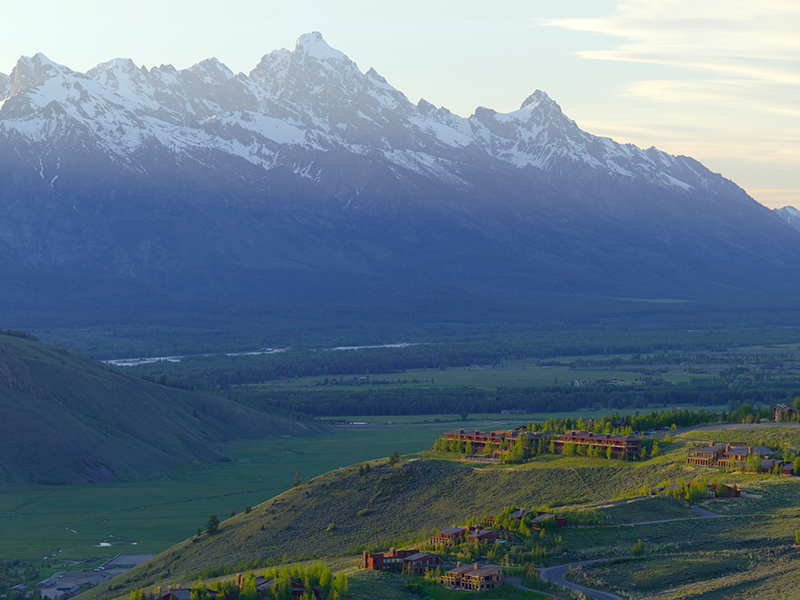 I think this rare occurrence is definitely worth a trip, and the Amangani, one of my favorite properties in Wyoming, is a 30-minute drive from the eclipse’s path—this lovely hotel would make an ideal base. 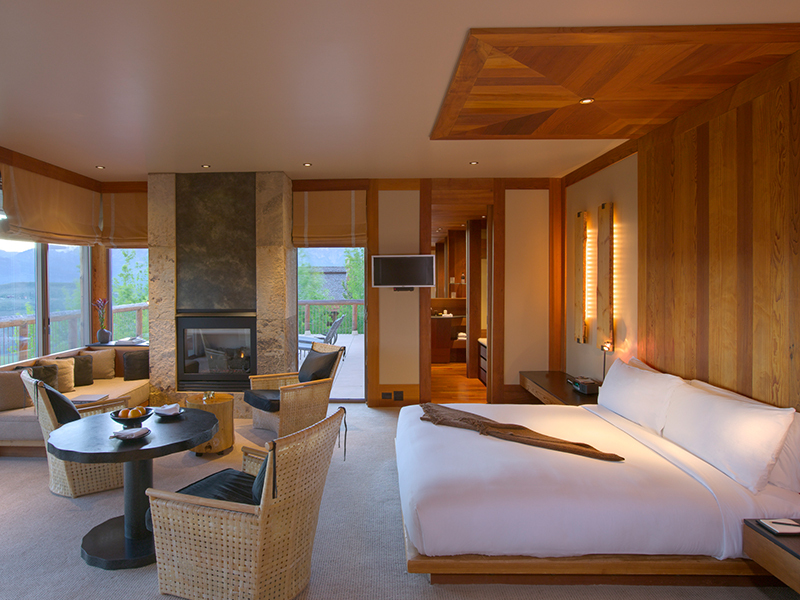 Located in a high mountain valley in Wyoming, Amangani’s huge floor-to-ceiling windows and terraces showcase the best of Snake River and the Grand Teton mountain range. 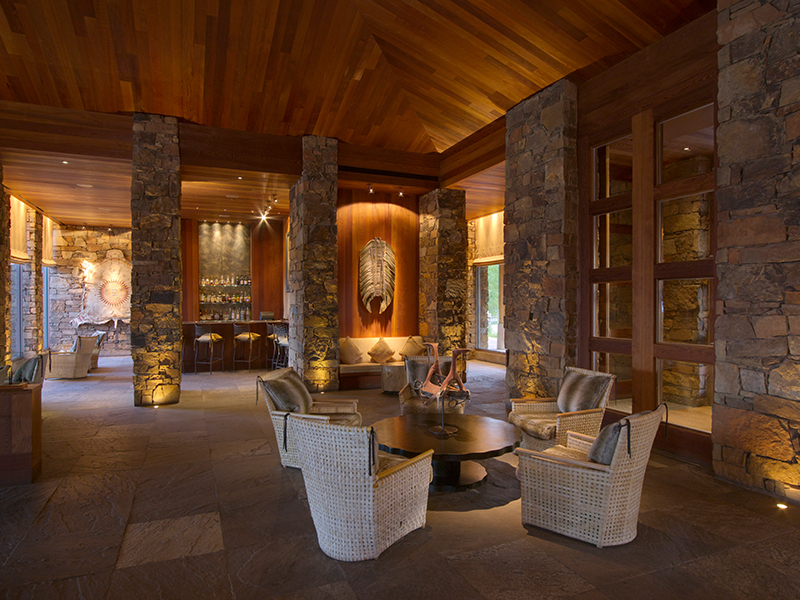 This 40-room property in Jackson Hole has comfortable, stylish interiors that also speak to the great outdoors via wood, stone, and fur, while its beautiful fireplaces are warm and welcoming after a day exploring.